International Aviation Club - September IAC Lunch Speaker: Mr. Bjørn Kjos, CEO of Norwegian. September IAC Lunch Speaker: Mr. Bjørn Kjos, CEO of Norwegian. 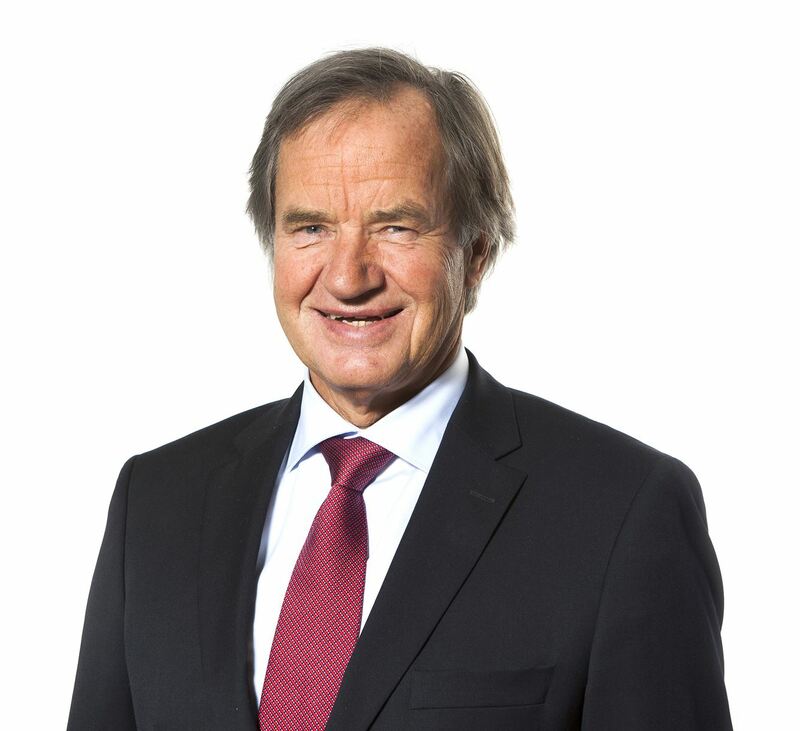 Mr. Bjørn Kjos has been Chief Executive Officer of Norwegian since October 2002. He is one of the founding partners of Norwegian Air Shuttle and was the Chairman of the Board between 1993-1996. Mr. Kjos was also Chairman during the start-up period of the Boeing 737 operation from June-September 2002. He was granted the right of audience in the Supreme Court in 1993. Mr. Kjos was a fighter pilot in the 334 squadron for six years and is a law graduate from the University of Oslo. Venue: Crystal Ballroom, Willard Intercontinental Hotel, 1401 Pennsylvania Ave. N.W., Washington D.C.